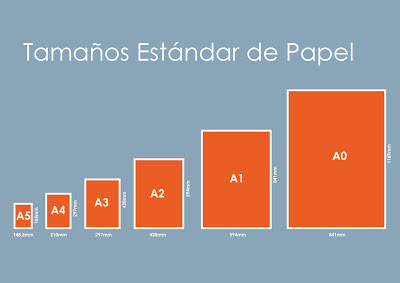 Paper size in millimeters and inches is an important thing to know for the durability of the printer. The printers accept a variety of paper sizes, we have always recommended before putting a paper to be printed go to the manufacturer's website or our manual and see if we can put our printer. Put a role that is not compatible with it can even damage your printer, it is important to know the dimensions. Maybe you understand the types of pages by names but what is its size in millimeters or inches. Then we will see a list of 20 different page sizes, all with their respective measurements in the two units above mentioned measures.